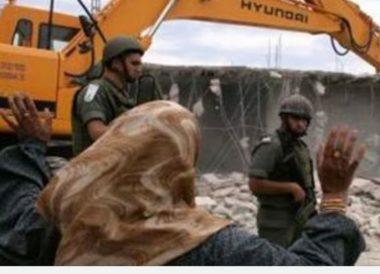 Israeli soldiers invaded, Wednesday, Beit Jala city, west of the West Bank city of Bethlehem in the occupied West Bank, and demolished a Palestinian home. 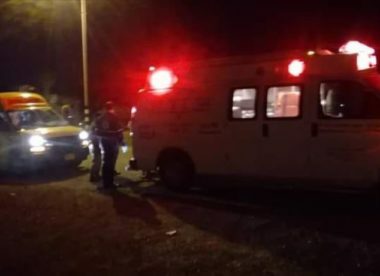 Media sources said dozens of soldiers surrounded Bir Una area in Beit Jala, adjacent to the illegal Annexation Wall, before storming the home of Mohammad Mousa Zreina. Mohammad stated that the soldiers assaulted him and his family, before forcing them out of their home, and demolished the property. The army claimed the home, built on private Palestinian lands, was not licensed by “Civil Administration Office,” the administrative branch of Israel’s illegal occupation of the West Bank, including East Jerusalem.